In order to obtain the unfussy Scandinavian look, it's all about displaying the attractive and hide the rest from view. This hands up is pretty much the story in my “Danish” London home too! 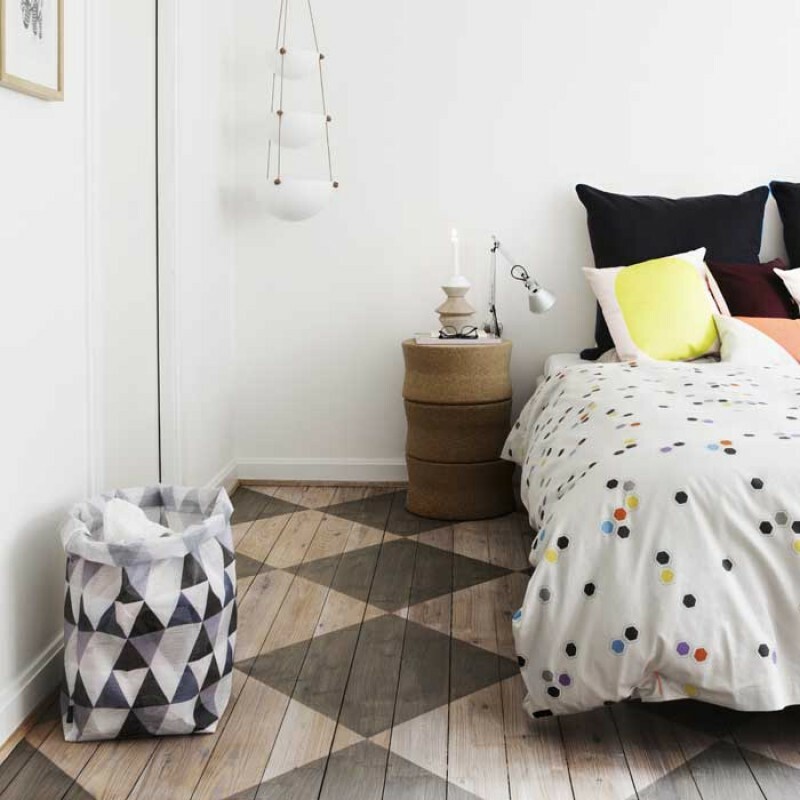 We like to have clear lines, no mess and no fuss but as Scandinavians aren't chronically tidy we need to have attractive storage solutions to hide it all from view. Laundry baskets are perfect as moveable extra storage. Whether they are made from natural materials or the more soft canvas baskets they will work well in every room and are perfect for storing toys too. 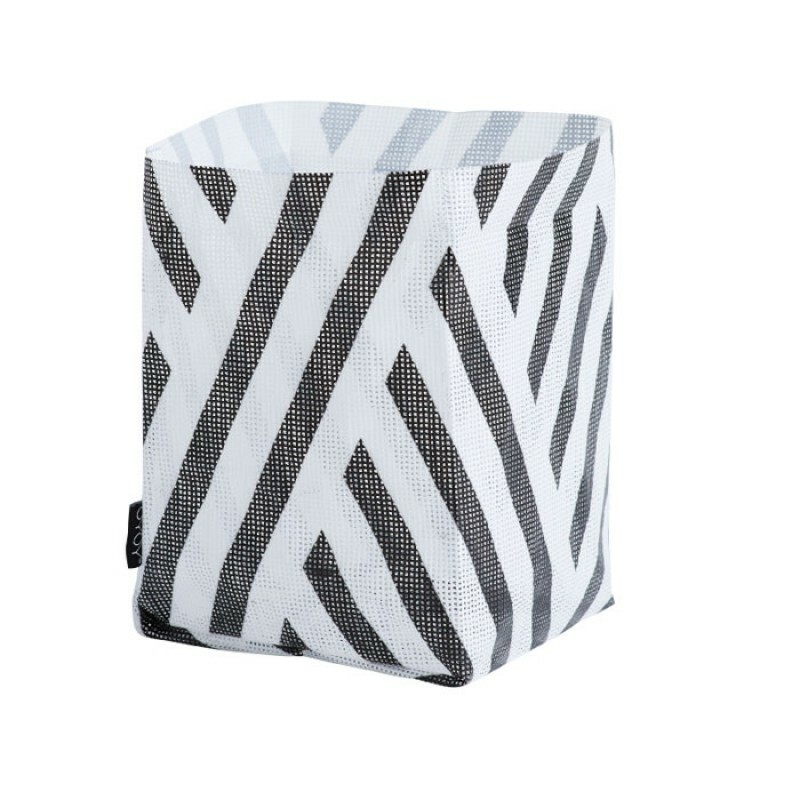 This cool Ferm Living Triangle Laundry basket is a real design statement. Material: Organic Cotto.. 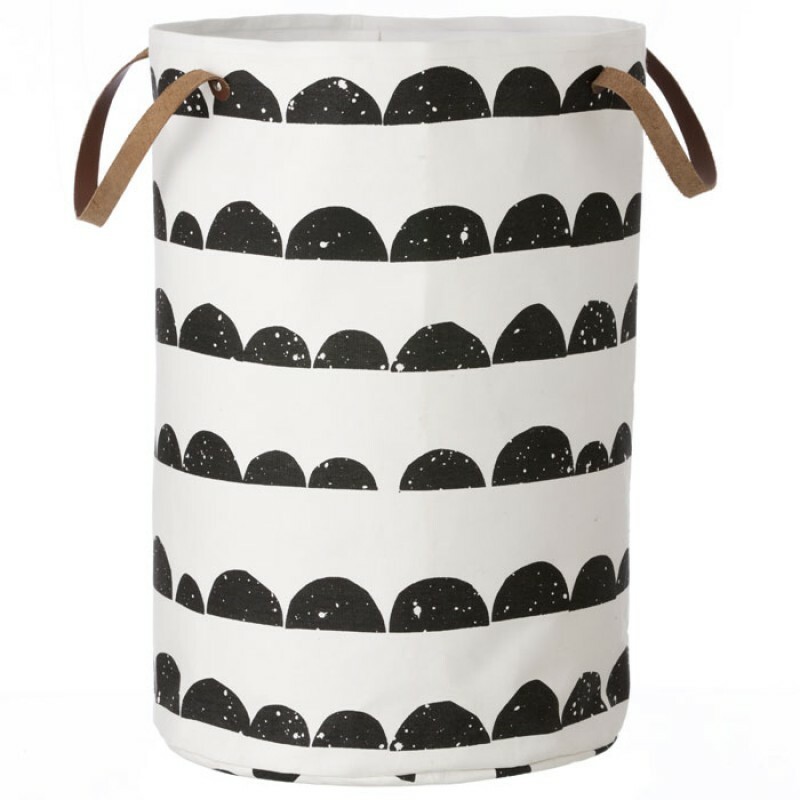 This cool Ferm Living laundry basket with Spears pattern is a real design statement. Material:.. 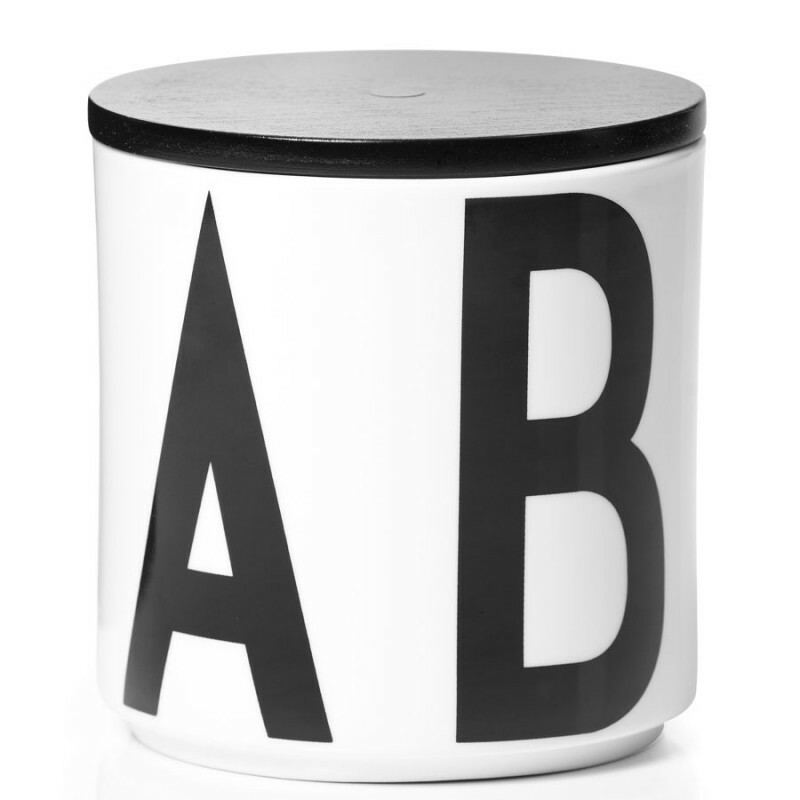 This Design Letters jar is ideal for storing just about anything really! Comes with a black wooden l.. 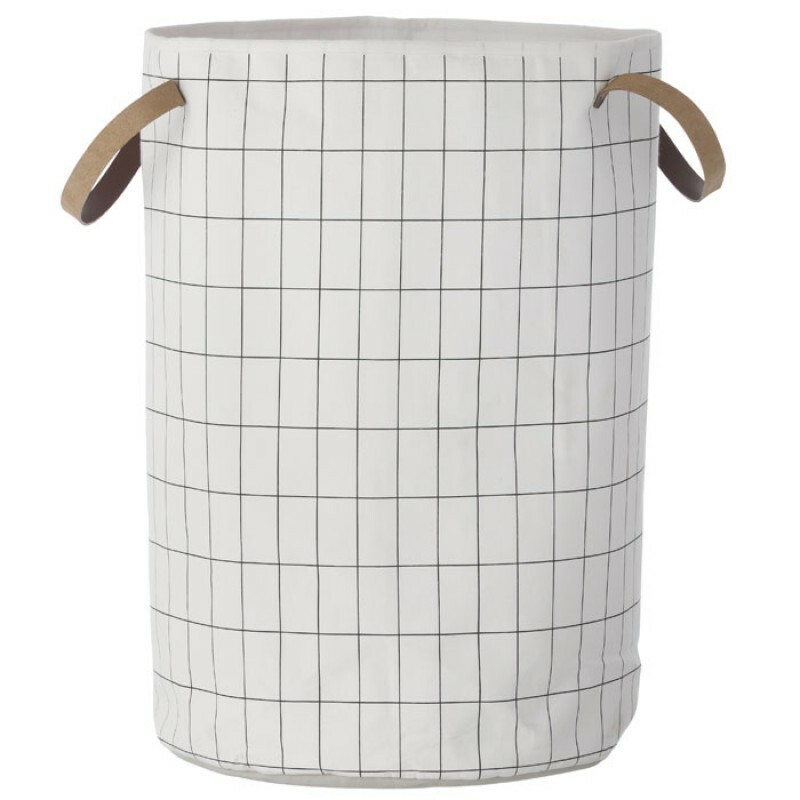 This cool Ferm Living Half Moon Laundry basket is a real design statement. Material: Organic C.. 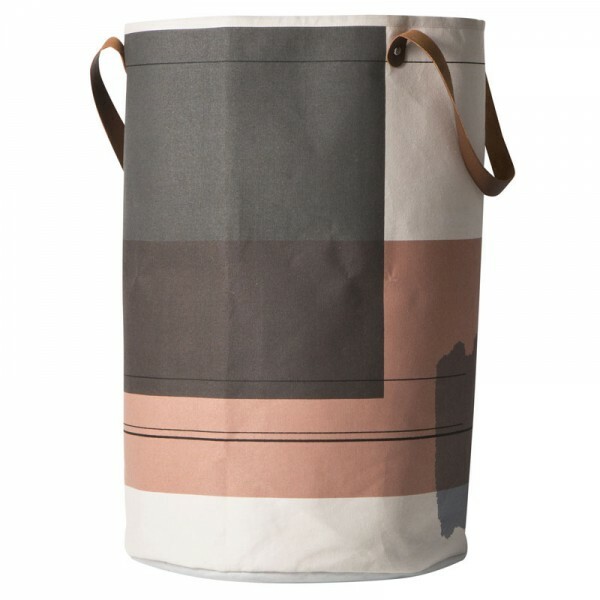 This new graphic grid basket from Ferm Living is great for storing just about anything! Colour.. 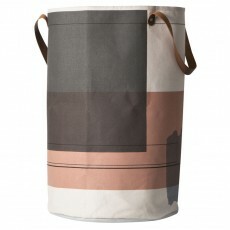 This basket is part of a new series from Ferm Living and is ideal for storage, as well as a laundry .. 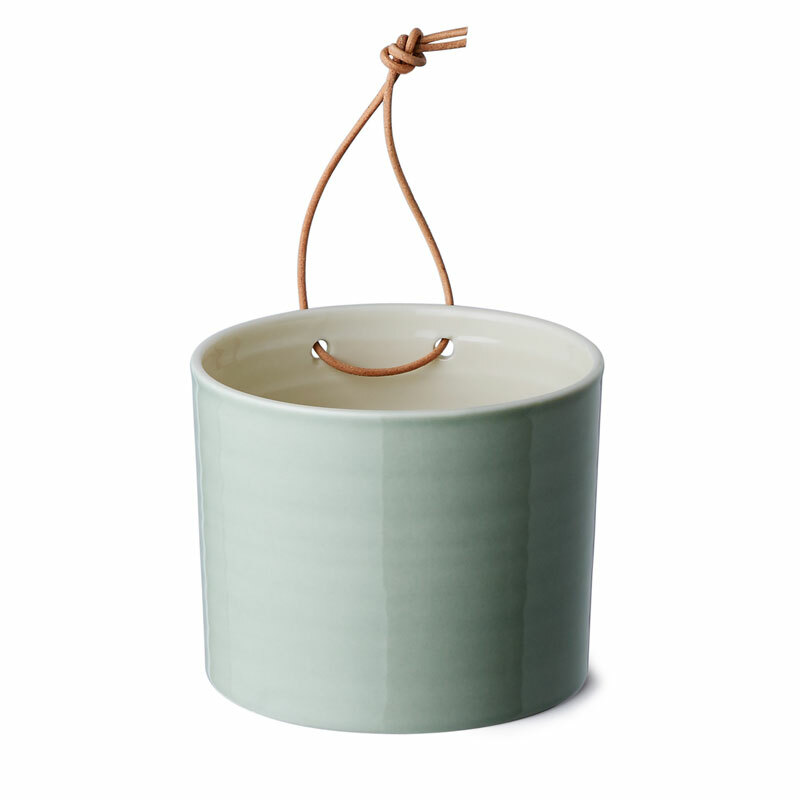 This Chambray storage basket is part of a new series of baskets from Ferm Living and is ideal for st.. 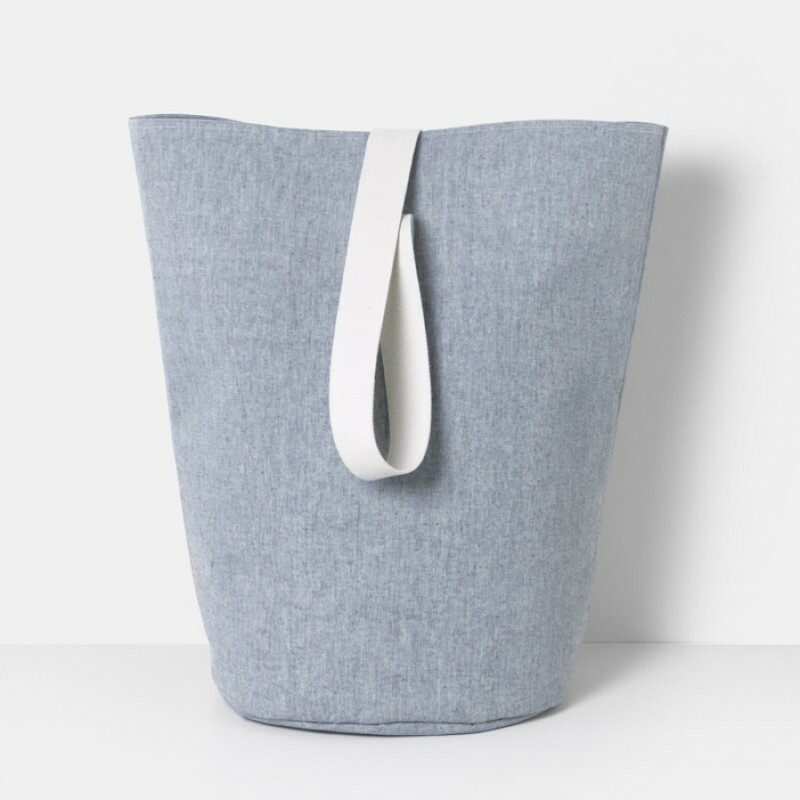 This blue Chambray basket is part of a new series of baskets from Ferm Living and is ideal for stora.. Here are some goodies to transform your office or home office. Arne Jacobsen notebooks and pencils. 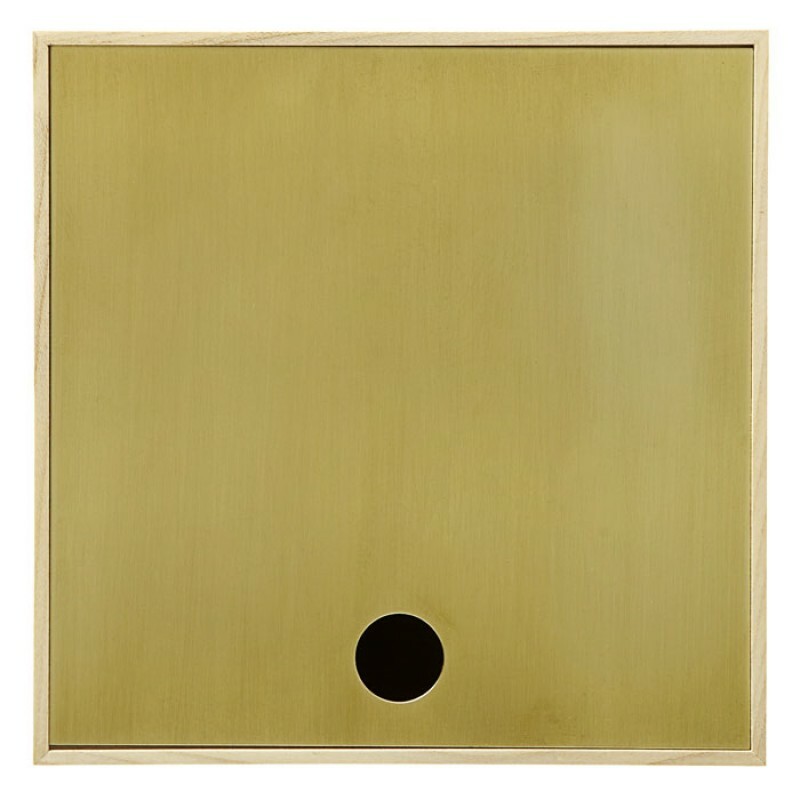 Oyoy Una storage box's, Ferm Living notice board and Playtype posters. Skandivis have Scandinavi..